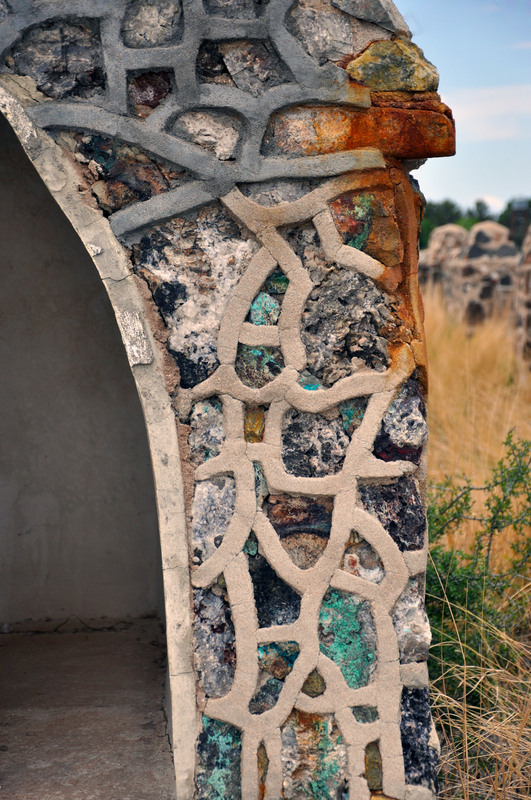 While driving across southwestern New Mexico we came across a small shrine set beside an abandoned church. The Mexican border was literally within throwing distance and there was an oddly deserted feeling in the air. The entire church was made from local stones, but this little shrine had all these beautifully colored stones set all throughout. I can’t explain exactly why this shot appeals to me so, but it is definitely one of my favorites from that trip.